Hi Everyone! 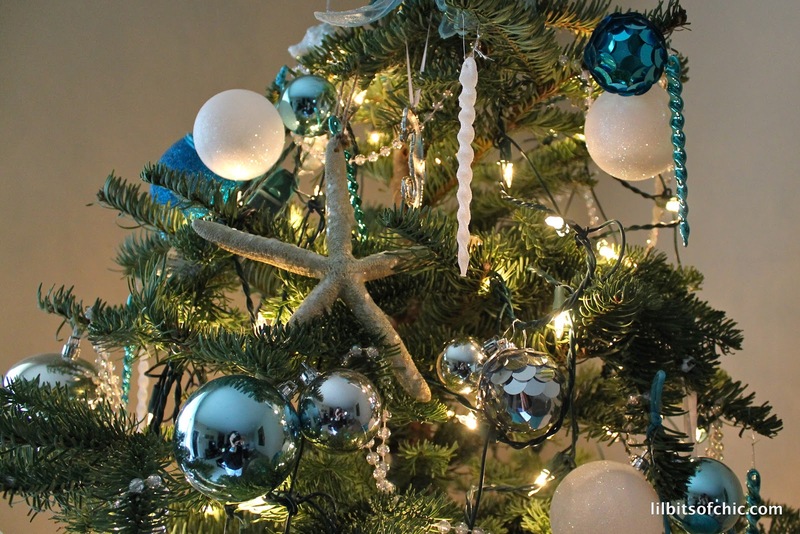 I have been battling a nasty cold for almost a week and it has really thrown a wrench in my holiday looks posts, but hopefully I'll get back to it soon :) For now, I wanted to show you my Ocean themed Christmas Tree! 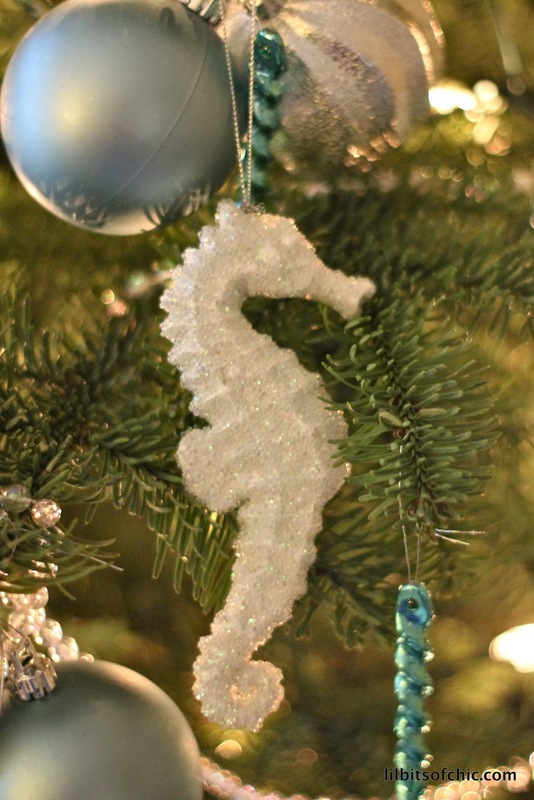 The blue and silver ornaments were borrowed from my sister and the ocean ornaments are from Kohl's (thank you Kohl's for your amazing sales and coupons!). 'Tis the season! 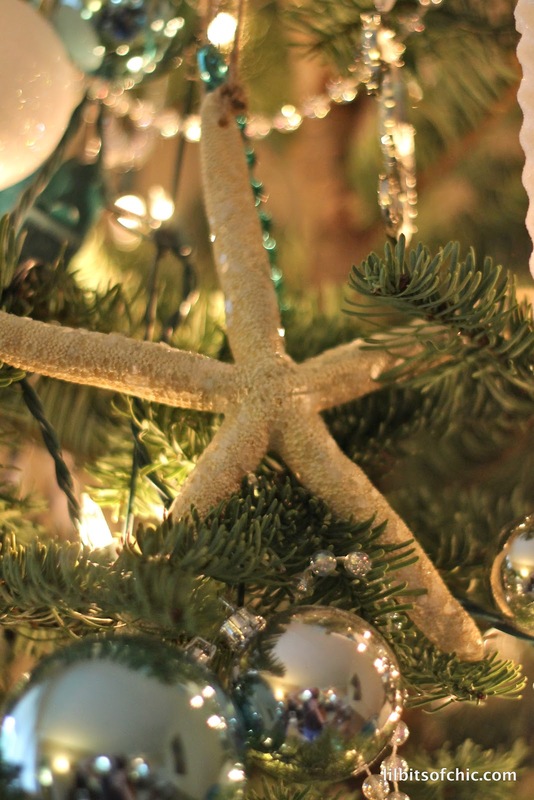 This is so cute, I really love the starfish tree topper - it really pulls it all together! omg what a great idea i love it!! Such a pretty tree! Happy Holidays. This looks so so cute! Very classy! This is so creative and unique! I love that the ocean theme fits so well with San Diego! I hope you feel better soon girlie! Aw I love this! 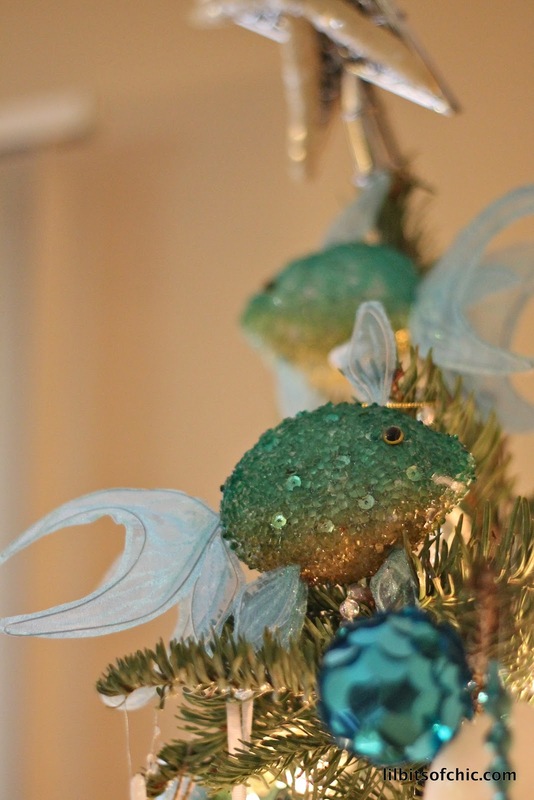 I am so sad we aren't decorating our own tree this year as we are heading to Park City Utah for the holiday. 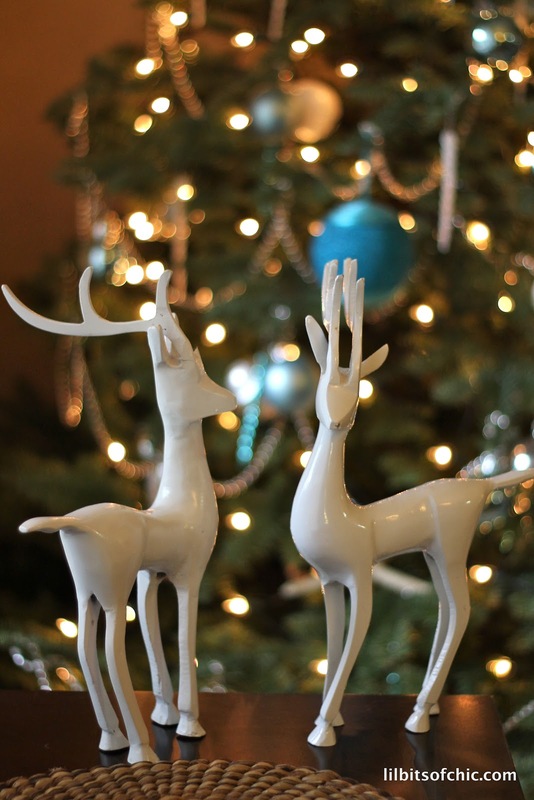 But your tree is darling! I love it. 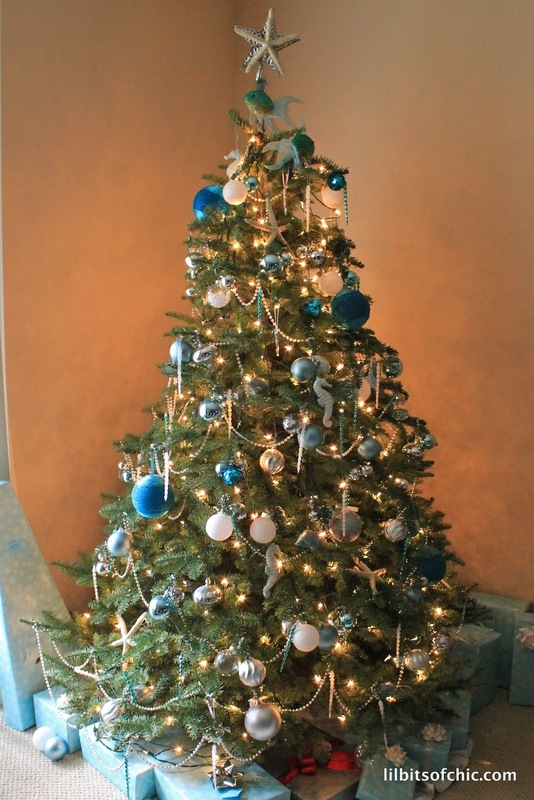 I really really love your christmas tree! It's so perfect and gorgeous! love your blog, I just followed! 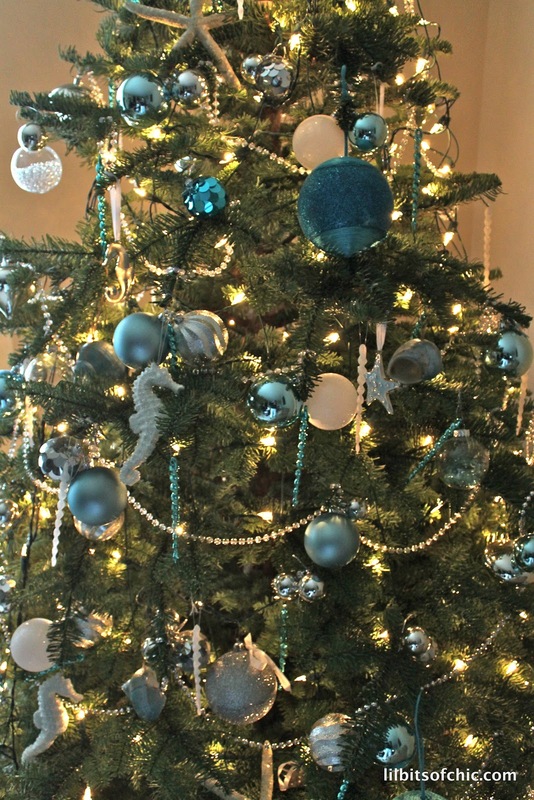 Beautiful Christmas trees! So very pretty! Prettiest tree I've seen all year! So creative, I love it! Love the Christmas decor!!! So pretty! 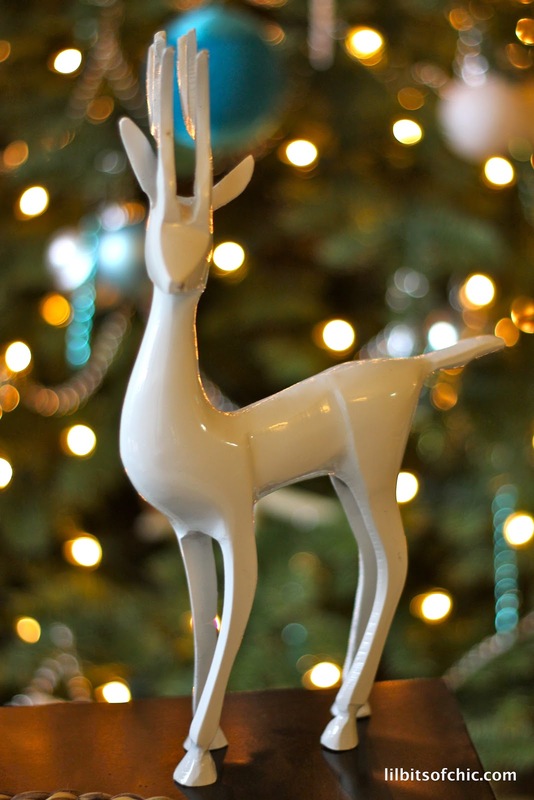 Loving those white reindeer! You're so creative Pau, love this theme! que hermoso arbol!! cada año lo haces aun mejor mi Pauli! !